It can not be denied that women are super creative when it comes to the ideas of standing out from the crowd. Speaking of these ideas, original colouristic solutions can be listed. There is no reason to deny that no matter how brilliantly your haircut or hairstyle flatters your face, the selection of a perfect hair color can spice up your hair look drastically. 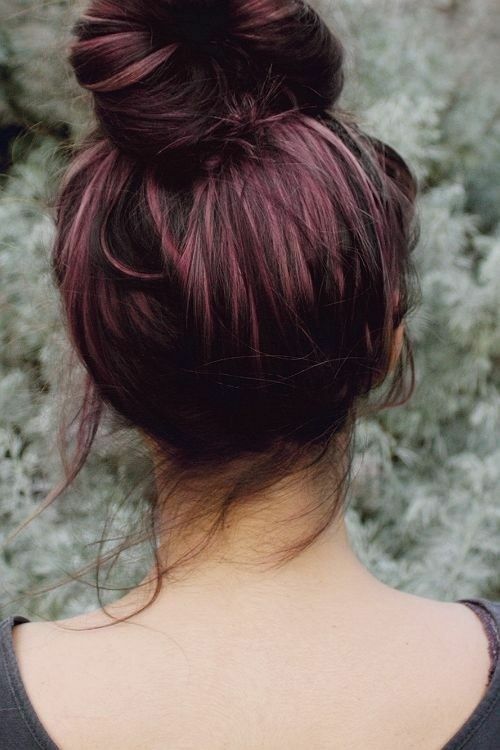 Your hair makeover tends to be much more awesome with fantastic hair colors. Even though when choosing your hair color, you need to take into account a lot of factors, such as your skin tone, and the general degree of contrast between your hair, skin and eyes, there are still a wide variety of hair colors that will make you feel satisfied personally. In addition to a wide range of solid colors, highlights, lowlights, ombre or rainbows can be applied to your hairstyles to add more exclusiveness. 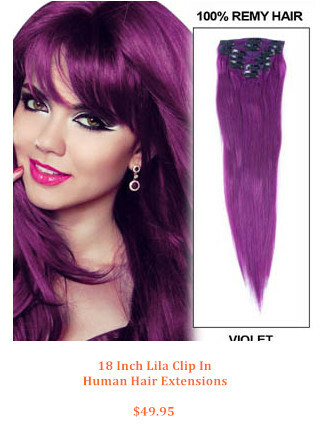 Well, because of the large amount of hair color available, you may be in need of some color inspiration, right? 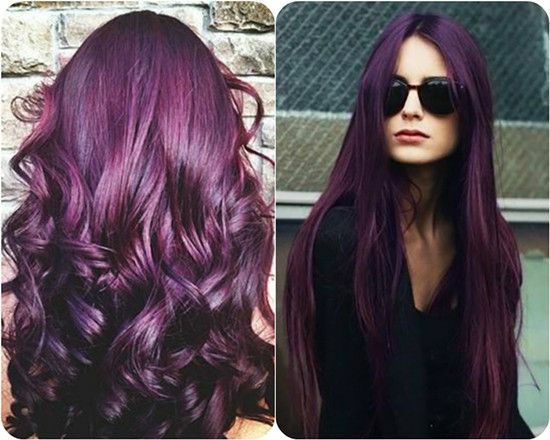 Here I am going to list some awesome hair color ideas that are popular in the winter of 2015. Ash and cool blondes. 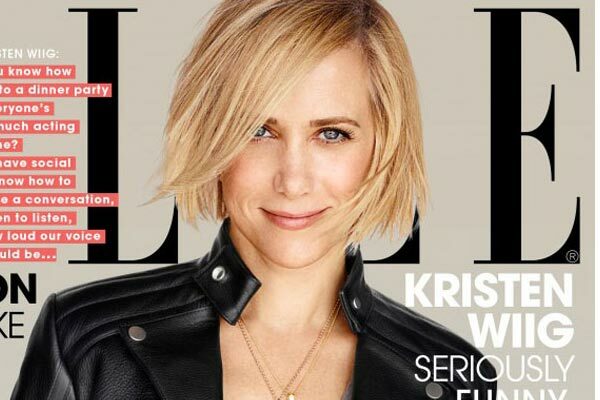 There is no sign to reveal that blonde hair colors that look pretty awesome cool down in the winder of 2015. They are still being seen here and there, ranging from street snaps to fashion runways. These hair hues looks fabulous even with darker roots. Red auburn with highlights. 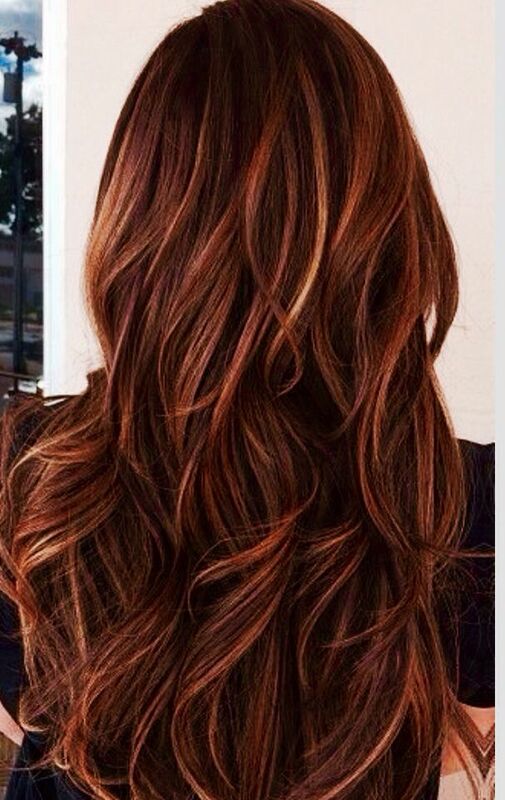 Well, red auburn and highlights have been all the rage in 2015, and there is no exception to the cold winter. Auburn, the pretty hot hair color, warms up the cold weather in no minute, and its cooperation with trendy highlights makes it stand out from others easily. Eye-catching purples. 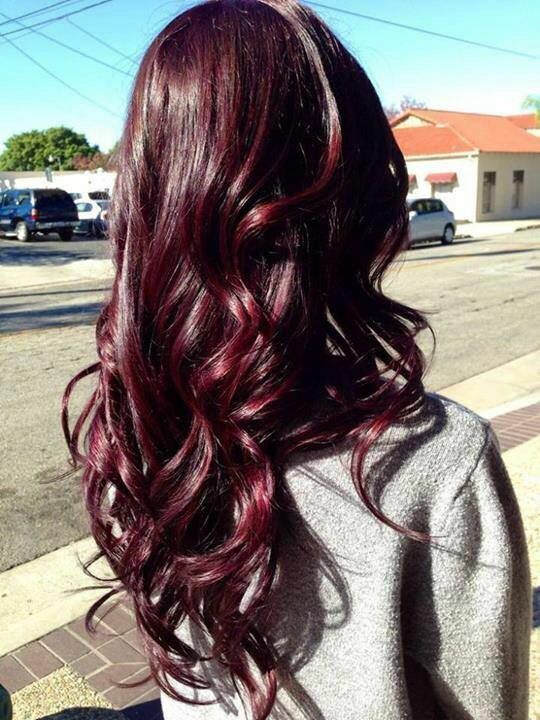 Purple locks are so popular this season. They can be even to abreast of redheads to some extent and they are surely one scene in the cold winter. How often do you cut your hair? When it comes to setting up your schedule of styling your hair, it really makes sense that you can answer the question above, since your frequency of cutting hair has a lot to do with the status of your hair. 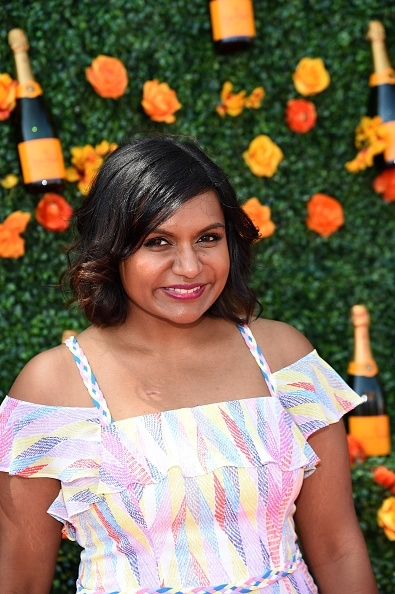 How often should you cut your hair? Before answering this question, I want to show you something. Actually, the growth rate of hair is one half inch every four weeks averagely, and it is also possible that it varies from person to person. To set up your haircut schedule, you should make it clear that which hair look you want to have. In case that you have long hair and you want it to be long-lasting, regular haircuts are used to keep it healthy and shiny. The longer your hair is, the more fragile it is, since hair becomes “dead” after it grows out from cuticles. Long hair tends to be victims of breakage, split ends, and thin hair, especially in case that you color, highlight, curl or straighten your long hair. By means of regular haircuts, you can keep strong and healthy hair to some extent. To keep healthy and strong hair, you are suggested to shorten your hair at least every 8 to 12 weeks, or every 6 to 8 weeks if more breakage or split ends. If you would like to have longer hair, let your hair stylist trim your hair a half an inch or less off the ends, or trim more off the ends to keep your hair staying the same length. When thinking about how much hair to cut off, taking hair growth rate into consideration. For medium length, the same rules are feasible as well. It is also important for you to have your hair cut every 6 to 12 weeks if you have medium length hair and want it to be healthy in appearance. To keep your hair at your preferred length, making a trim every 6 to 8 weeks, while a trim every 6 to 8 weeks can help you grow out healthy and strong hair. More frequent trimming is needed for fresh short hairstyle. To keep the shape of your short hairstyle fresh, trim your hair every 4 to 8 weeks. Regular haircuts at 6 to 12 week intervals are suggested if you are going to grow your hair out. For chemically processed hair, more frequent haircuts may be needed since this type of hair is typically more susceptible to breakage, split ends, and dry hair. 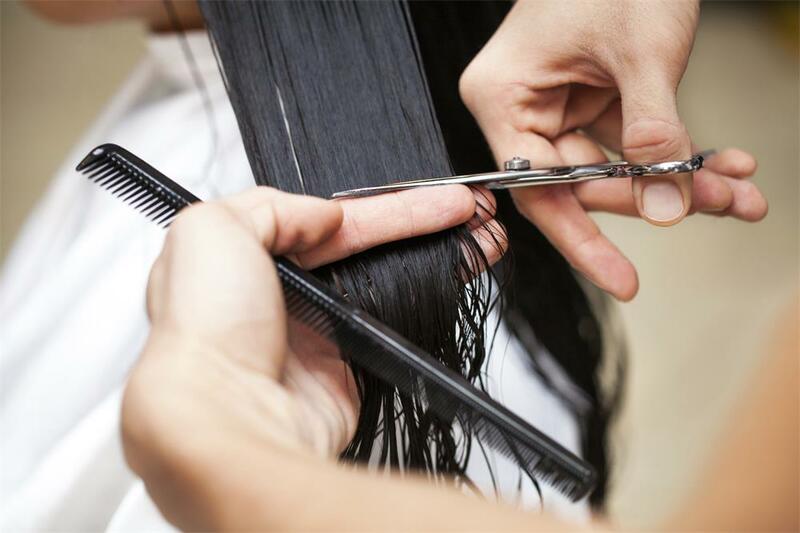 Over-drying and breakage can be prevented by more frequent hair cuts. So, what’s the status of your hair and how often should you trim it off? It seems that hair color fading is something that is unavoidable no matter you have your hair colored by yourself or done at the salon. To slow the process of color fading, our ladies have heard lots of dos and don’ts, but do they all really make sense? You may be surprised to learn that what you have insisted in are partially wrong or totally wrong. Do your dyed hair get damaged? Do you take good care of your hair? How often do you flat iron and curl your hair? Do you know that hair color fades rapidly in damaged hair? 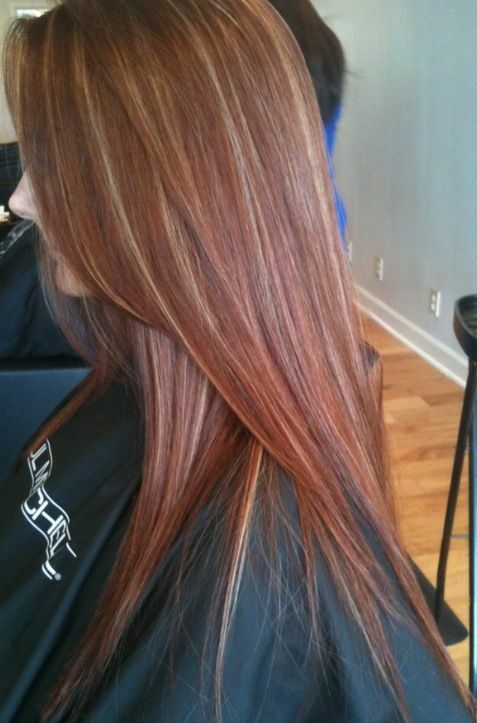 Actually, hair color can not hold lastingly on damaged hair. Cuticle of damaged hair does not seal down and hair color can escape through the unsealed cuticle. Hair tends to get damaged if it is over processed. When your hair gets damaged, what you can do is to stop worsening it and prevent future damage. So you are suggested to consult your hair dresser on your hair products to help prevent future damage. 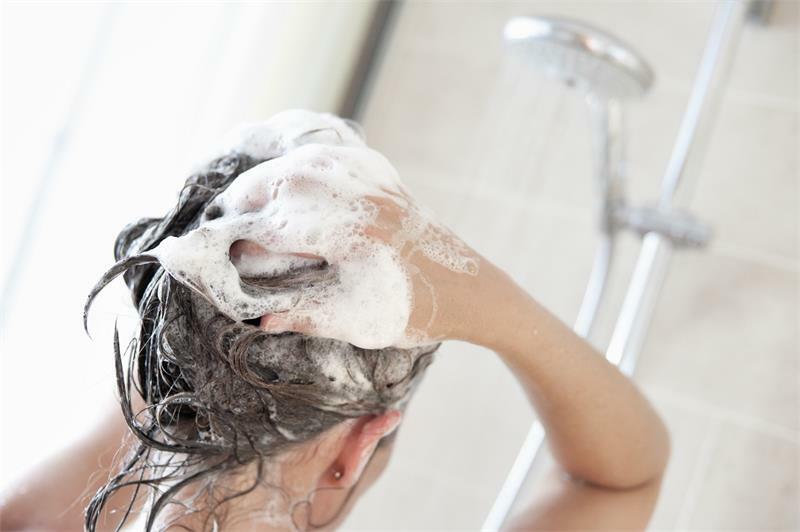 Do you know that your shampoo is stripping your hair color? 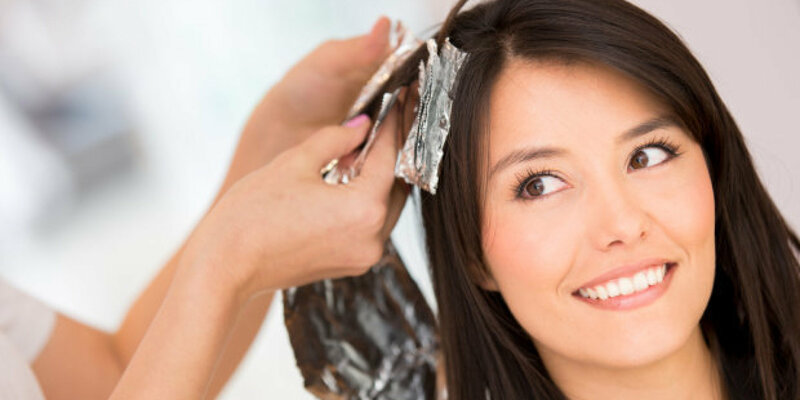 Since there are lots of sulfates and harsh detergents in shampoos, a lot can be washed off when you are shampooing, including hair color that you have your hair dyed. You may once hear that hair color fading can be avoided if you choose color safe shampoo. But the fact is that not only the type of shampoo, but also the frequency of your washing hair matters to color fading. 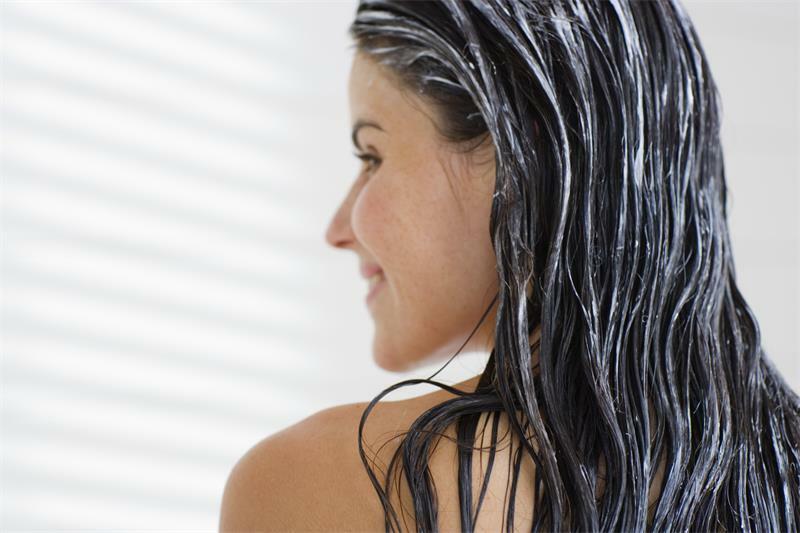 No matter what kind of shampoo you use, you will strip your hair color if you wash your hair too often. Therefore, you are suggested choosing shampoo that is sulfate free and color safe, and stopping washing your hair everyday. Do you realize that the sun is blamed to be one of the biggest culprits that strip off your hair color? Stop being fooled by the saying that effective sunscreen will block UV rays and keep hair from fading. Actually, even the best sun screen fails to stop color fading from sun exposure completely. In case that you will spend a long time in the sun, bring a hat with you. It will do better in blocking UV rays than simply applying sunscreen. But remember to use hair products that has the function of Ultra Violet protection as well, since it can minimize sun exposure to some extent. 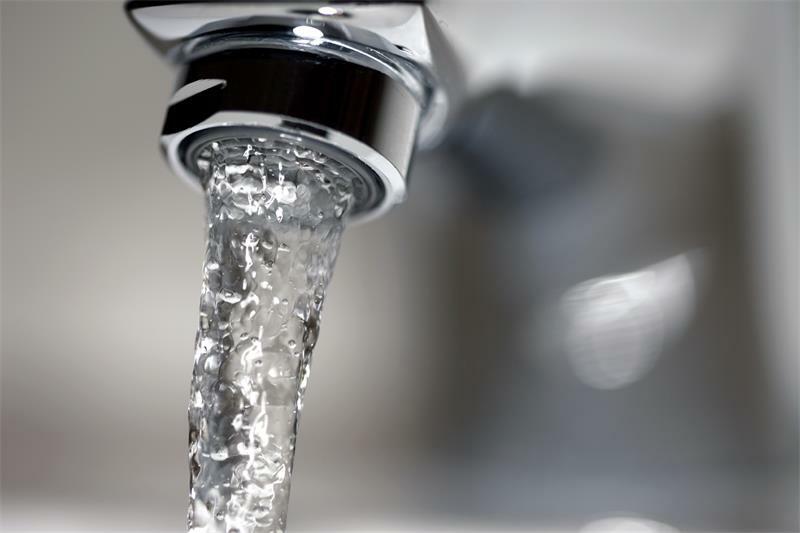 It is of possibility that you have heard the saying that rinsing hair in cold water can close cuticle to prevent fading your hair. Warm to slightly cool water can help achieve your goal, only if you don’t use very hot water that can open your cuticle. Therefore, you don’t need to freeze yourself with cold water. 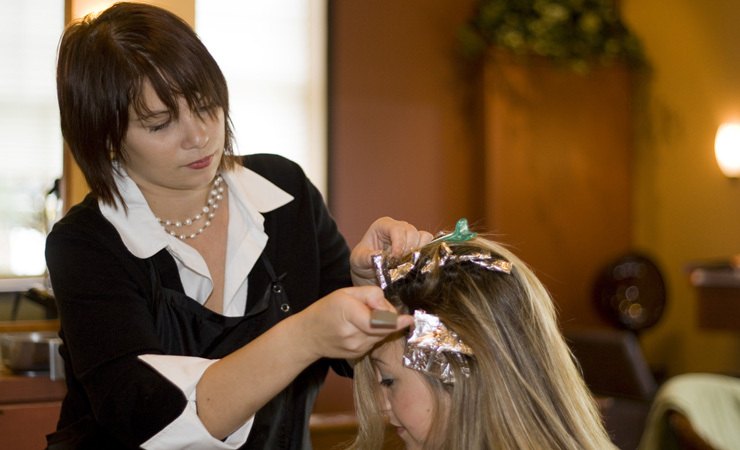 Some people think that deep conditioning treatments should be done at the salon and by professional hair stylists. In fact, deep conditioning treatments at home are also effective and they are quite cost-effective. To make your hair color last longer, you can do a hair mask with a deep conditioning treatment once a week. In the previous article, we shared using bleaching and dyeing to create ombre hair. 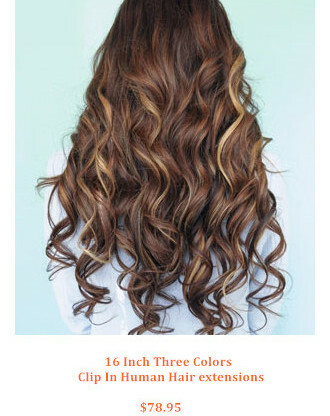 The ombre hair in this kind of way will make an awesome difference lasting a long time. But there is inevitably damage to hair. How to do damage free to create the ombre hair? We could see this method. 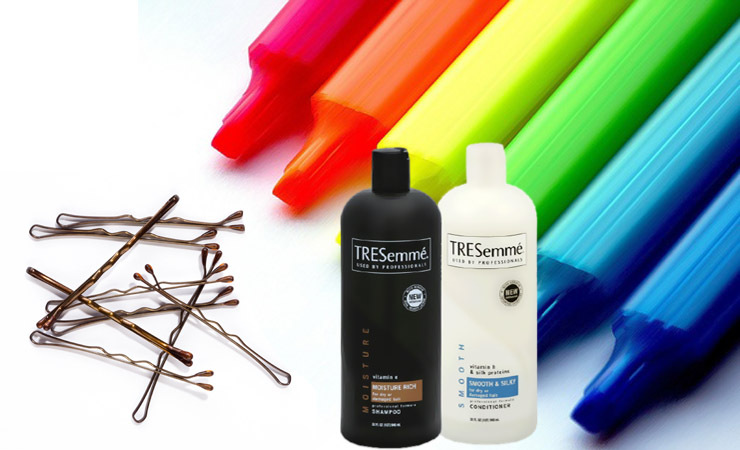 Things are not too much, just a hair shampoo, a hair conditioner, some color marker pens you like, a few of hair pins. Certainly, a mirror is also a necessity. Clean hair first with shampoo, then condition it. Then detangle with fingers or a wide-tooth comb. And next evenly distribute all the hair into different small sections and braid them into the pigtail respectively. Then use some pins to secure those braids. One braid by one braid, put the braid on a foil first. Then color those braids in whatever fashion you’re willing to with those color marker pens chosen. Next cover those colored braids with foils over a night, which will accelerate the colors to be dry and absorbed by the hair. On the following morning, we can take out these braids and disperse them. Then we could own cool ombre hair. Never imagine this kind of method, right? This method is simple and damage free. But the ombre hair in this way could last a short time. And the look would be not so prominent as that created in bleaching and dyeing method. Which way to use to create our characteristic and nice ombre hair? Decision rests with self. 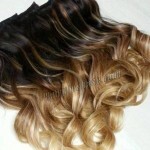 In addition, both of two ombre methods are fit for our own hair, human hair extensions and human hair wigs. Have you seen there are so many attractive colorful hairstyles on the street, TV or magazines etc.? All kinds of hair colors are an enthusiastic scene in the summer. Why don’t own our own ombre hairstyles? They’re easy to create. Even you have the short and thin hair, you can still have your own colorful hair looks. Yes, you’re right. We can turn to hair extensions and wigs. And if you worry about those colors match on the extensions or wigs’ hair, you can buy natural color extensions or wigs and dye them like do to your own hair. 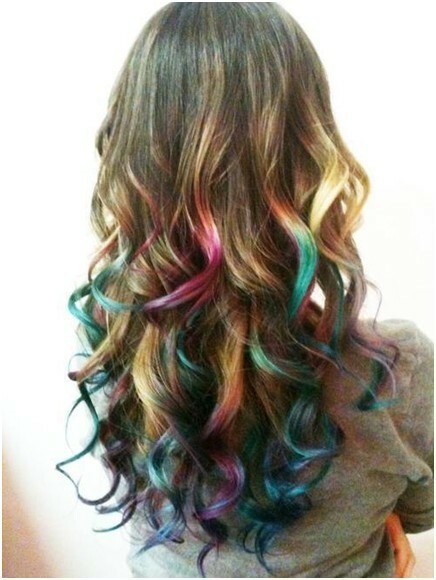 Of course, colors hairstyles include ombre hair, mixed hair, highlight hair, but they can share the same way to color. We’ll take the ombre hair as the example, which is the coloring technique for hair which makes the color of hair light to dark from the tip to the top, or dark to light from the tip to the top. How to ombre hair? It seems to be complicated. And with a little carelessness, the whole look would be ruined. That’s not a problem, please read following easy steps and do them in the right way. It’s a traditional way, bleaching and dyeing. In this way, the top hair color would be darker, the bottom hair color would be lighter. Or the reverse, the root hair color lighter than the tip hair color. No matter to your own hair or to the extensions hair or to the wigs hair, to do the ombre hair should avoid choosing the color this is completely different from their natural shade. 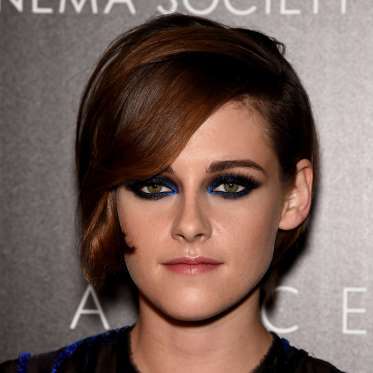 And try to make the change between two colors subtle so that the final look would be natural. But if the hair is enough long, and you want to ombre the hair into completely different colors, the case would be possible. 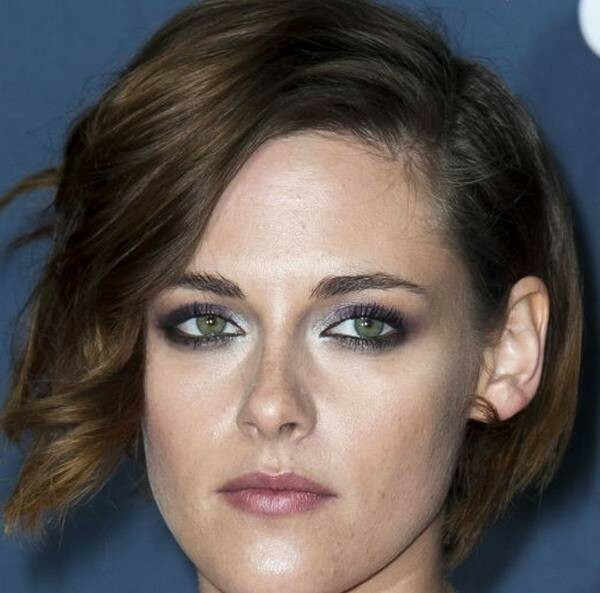 Because with the enough long hair, colors could faded gradually throughout the hair length. The final look would be also natural. Of course, doing dyeing would do harm to hair, whichever is your genuine hair or the extensions hair or the wig hair. So we should shrink the damage as much as possible. Using the mild coloring way and right colors is vital. 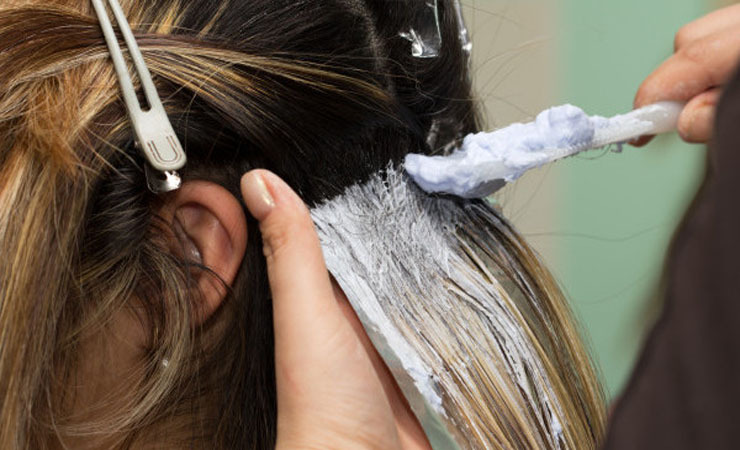 Three steps to operate the bleach and dye method, getting started, bleaching hair and coloring hair. The first step is selecting the color you want. This is the base of every other step. We should be careful about selecting the color to ombre hair. Like previous saying that we should select the color which works well with our natural hair color. For instance, if your hair is brunet. You have an option of different colors like a light shade of brown, a light shade of red and a light shade of blonde. The second important thing is to decide where the two colors should meet. If you make the two colors meet at a place too high on your hair, then it would look like your hair roots have grown out, odd. So it’d better to go for a safer option, jaw line, which will give us a better look than any other place. Of course, if you are not satisfied with only two colors meeting at this point, you can add more colors at different points. If you are going for a traditional ombre hair way, then you need to use bleaching which will lighten the color of your hair. 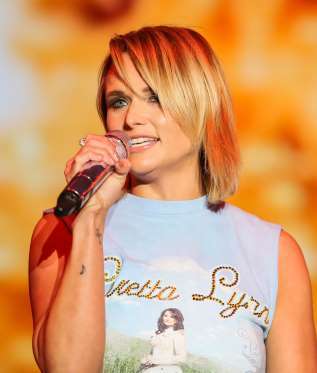 Taking the brunet as the example, you can also directly dye the hair into a blonde shade, to save yourself from the damage of the bleach, but it would not lighten much color as bleaching would do. Hence, bleaching can create the subtle ombre. Peroxide bleaching is a kind of bleaching. After mix the bleaching reagent, divide hair into as many sections as we want. 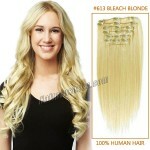 Then utilize necessary tool to apply the bleaching reagent to our hair or the extensions/ wig hair. The most general and simple tool you can rely on is a tooth-brush or any a small brush. Then the most important is to do well in the fade line. There should being an even coat of bleaching over all the hair strands that are prepared to bleach to keep the color smooth. 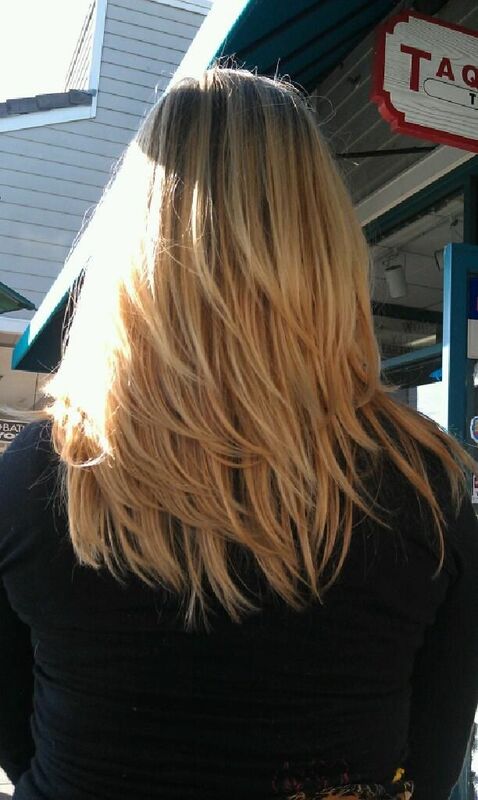 After the first time of bleaching, there will be the second bleaching starting at the tips. The second time should reduce the power comparing with the first time. 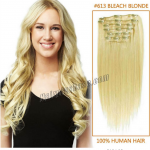 Finish these, please wait for the magic of bleaching(Bleaching on the natural color hair, to witness the magic would need wait for 10-45 minutes.). The longer time within the maximum time to wait, the deeper to bleach. However, please note when we mix the bleach reagent, we’d better do it in an open or an airy place. And wear an old T-shirt and a pair of latex gloves to avoid possible staining on clothes and protect hands. And after the magic shows, we can wash out the reagent with warm water and shampoo. Don’t forget to deep condition the hair to replenish necessary nutrients to keep hair in good condition. 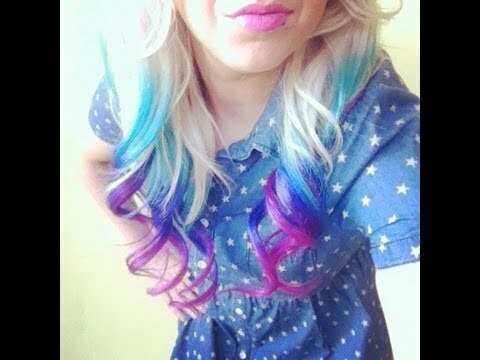 When it comes to the final step, it means you’re ready to enjoy your funky and nice ombre look. This process is also easy to do. 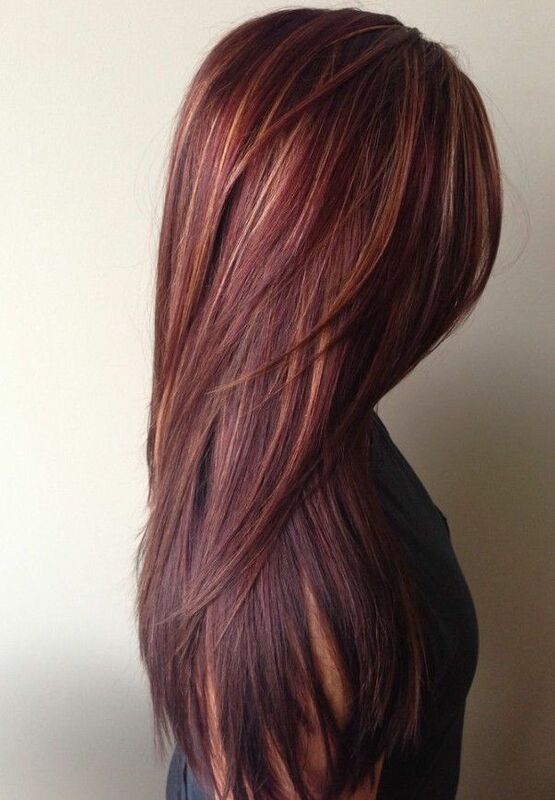 First, it is still to part hair into sections as many as what you want to dye. Then use some bands or clips to secure those hair sections. And wear a pair of new gloves different from ones used during bleaching. Then prepare colors would be applied and brush them evenly all over those chosen hair. Next, let the color set and make the magic on the hair. Then, we can rinse out, shampoo and condition the hair once more. At last, enjoy our awesome ombre hair look. 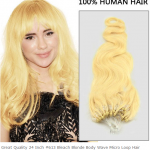 To be safest, we can choose hair extensions or wigs to replace our own hair to be bleached and dyed in the same way. Meanwhile, we can also own our fabulous ombre hairstyles. Why not have a try? The pursuit of beauty is the right of all of us. We have developed a complete infatuation with Gigi Hadid’s dreamy tresses. How about you? If your own hair doesn’t have those genuine conditions as hers. 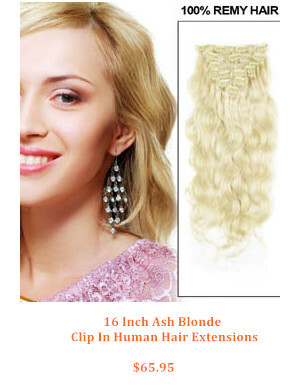 Why not use convenient and useful hair extensions? Gigi not only has a beautiful model face and extremely hot body, but her hair is a basic stuff so many people dream of, luxuriously thick and boasting tons of volume. 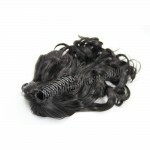 Luckily, only if you want, you can also have that with the glamorous hair extensions! Go for the 20-22” length for effortless, super model’s worthy tresses another Gigi. Gigi’s beautifully highlighted hair has caused a new trend – we need those highlights and we need them, how could you leave out? Our hair extensions will ensure to help you to create a Gigi’s hair’s twin. If you want to get an even more luxuriously highlighted look longer, add those wefts. No matter your own genuine blonde hair like Gigi or your new blonde look with hair extensions, you should know how to style them after they are on our head. So that the hair look can be alluring like Gigi’s. Frankly speaking, it’s really easy to do and suits literately everyone. Firstly, spritz your hair or the extensions with some heat-protective conditioner to make sure they’re good and protected. Next, grab your waving tool to create some waves and thick and full volume like Gigi’s. You can use this like RIWA RB-233A High-Grade Coating Curling Iron . Then, we’d suggest using your fingers instead of a brush to comb through the curls, just making them a little more deconstructed and natural. Don’t just envy endless pictures of this gorgeous model, just do yours as this, How to Get Gigi Hadid’s Hair Using Hair Extensions. You’re believed to be super hot every time! Summer is coming. My heart is racing. How about you? I can eat delicious ice-creams and sandwiches. I can show my beautiful dresses and skirts. I can enjoy the sunbathing. I can wear my chic bikinis playing on the beach etc. The most important is it’s time to carry out my travel plan. I feel everything full of passion. So many activities can do, how could no perfect hairstyles match? I have found some. Let’s enjoy them to various occasions. 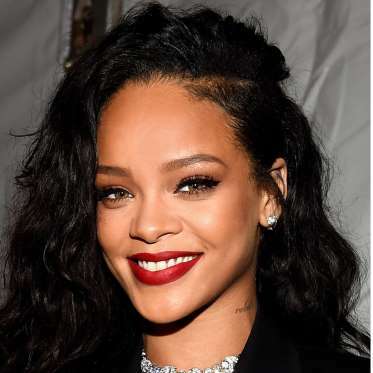 Rihanna’s this carefree long waves seems to be effortlessly tossed to one side, which gives off the feeling of low key but elegance. In fact, Rihanna’s hairstylist Ursula Stephen has sprayed some sea salt spray over Rihanna’s hair strands to get the natural wavy texture. Then pulling back more hair one side. A few bobby pins are used to keep the shape well. At last, spray some moist spray. When we create this kind of hairstyle, we can spray an oil-infused version as the sea salt spray. Others can be the same. Do you want to add the extra charm to your straightened or originally straight hair with a summer hairstyle? Following Keira Knightley, who opts for an easy chignon that was anything but over-coiffed. On her dry strands, the hairstylist Ken Paves applies a styling spray for extra lift, then smooth over her layers with a round brush and dryer. After finishing a section, he wraps each layer around a nylon roller to set, then spray the styling spray again to lock the shape. Then Paves pins all those layers into the chignon on the back head, allowing a few wispy strands to fall around Keira Knightley’s face. Do you have the stunning natural curls like Nathalie Emmanuel’s? If yes, that would be nice to create the same hairstyle like hers, which will not require much to bring out; if not, it’s also okay. You can curl your hair into the small curls first. Then to do the hairstyle like Nathalie Emmanuel’s hairstylist Neeko does. First, clean the hair. Then concentrate a small amount of styling cream around the outline of the hair. And spend much work to part the whole shape. Then, use some hairspray to soft the hair to make all the hair look natural. This hairstyle is cute and graceful. Even to prepare it for the red carpet, that’s fabulous. Looking at Beyonce’s this I Dream of Jeannie-esque updo, matching with her a little avant garde dress for the Met Gala. The simple and sleek high ponytail in the pattern of Queen Bey’s makes the whole image of Beyonce fashionable and characteristic, consuming many many films. 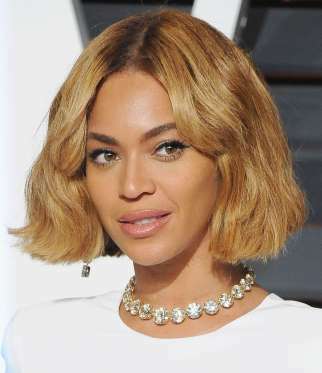 To do up the same hairstyle, the most import is to create the feeling of Queen Bey’s. So to place the ponytail right is vital. We can follow the natural line of our cheekbones and gather our hair at our crown or a little higher. Then ensure all the hair into a ponytail with a nylon hair elastic. Then pull out a small section of the ponytail following hair to wrap around the elastic and tuck the hair ends into the elastic. It’s simple, right? It’s also fit for wearing in daily life and on traveling. In some circumstances, we have to do up our hair when it is wet. Take it easy, we can keep our images well then. We can turn to do our hair like Joan Smalls’, half-up hairstyle. So we can simply pin the hair back, and let the summer wind air the rest. First, we can precisely center part our hair; then overall apply styling mousse on the hair; then grab and twist two small sections on either side of the head into plaits, just above ears; then pin both braids into a X-shape at the head back, letting the rest air naturally fall. Do you know how to do up your long hair? The most casual style you can choose is to do a top knot, like Jennifer Lopez does. This kind of high top knot style looks neat and can show off the charming neckline at the same time. Following the hairstylist of Jennifer Lopez’s, Juan Carlos Maciques, apply mousse over the hair and blow dry all the hair into a full and bouncy wavy look. Then gather all hair at the top of the head into a knot, utilizing pins to ensure it. With a volume of hair from top to tip, we can do up a hairstyle like Blake Lively’s, which is a retro wavy hairstyle, dating back to 1970s fashion hair look in China, deep side part but line up with the bottom of one of the eyebrows, defined and cascading waves. As Blake Lively’s hairstylist Rod Ortega does, after waves have been set, spray moist hair spray over layer waves first, then set hair in the same direction on one side of Lively’s head, flip the hair over and comb them through. On the other side of Lively’s head, Ortega French-braids a piece of braid toward the head back and pins it into the place. At last, spray some hairspray. This kind of hairstyle is a bonus for night party. Why not it be a nice hairstyle for our sunny traveling? Neat hairstyles are glamorous, important for comparatively formal occasions. But tousled hairstyles can express different beauty and charm, too. Like Olivia Palermo’s this hair look, it’s mixed textures. First, it needs to prepare hair with a generous amount of hair gel. Then it needs to use dried fingers to comb the hair. Then braid a three-strand French braid, when it comes to the middle of the braid, braid the four-strand braid to finish the mixed textures. At last, spray some hairspray to insure the hairstyle. Certainly, we can also dye our hair to make the whole hairstyle more cool, like Olivia Palermo’s. As the classic hairstyle, ponytail never be out of date. I have introduced Beyonce’s high ponytail is one of the perfect hairstyles in summer. What about the low ponytail? Look at Kim Kardashian’s sleek low pony attending the Met Gala. Is it really nice and noble? The simple ponytail perfectly foil the fancy dress again. Of course, this kind of hairstyle is definitely practical in daily life and traveling. 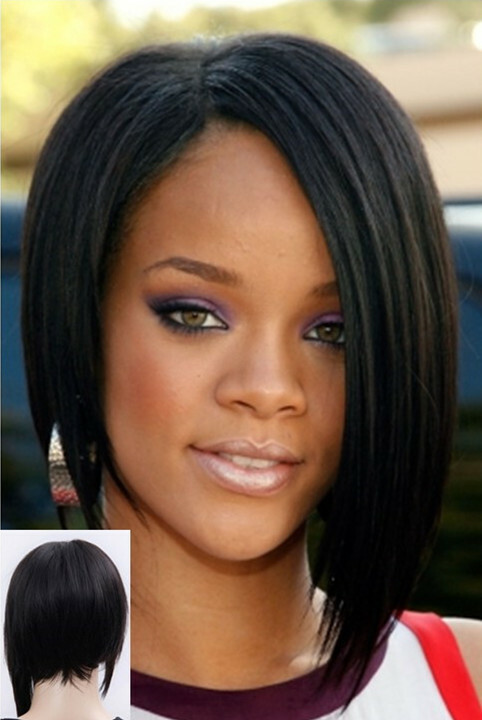 And even if our own hair isn’t the straight hair, there is no problem to create this hair look. Singly using a flat iron can make a genuine straight effect. Then, pull all hair toward the nape of our neck and apply some hairspray to control some flyaway hair, but leave some hair to be braided and wrap the braid around the ponytail holder. Finally, spray some glossing spray to give the whole hairstyle the natural but glassy gloss. Which kind of hairstyle does Jessica Alba belong to in above picture? It seems to be rather easy, right? It’s a short bob. The hairstylist of Jessica Alba’s uses some mousse to prepare the hair, then straighten the hair, especially the hair ends, so to lock the sleek look. Couldn’t be easier! This hair look is also versatile. Darby Stanchfield’s that hairstyle looks like the milkmaid braids. 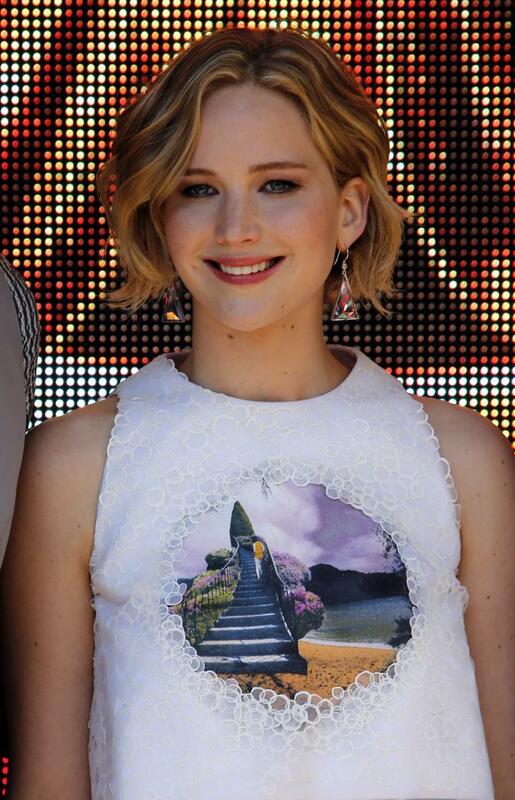 But who can say it isn’t a cool and standard hairstyle in summer? In addition, even with the milkmaid braids, Darby Stanchfield is nice and sweet, taking on the trend on Hollywood. The hairstylist, Bridget Brager, first part the hair of Darby Stanchfield’s in the middle, then create a Dutch braid on each side of the head starting at the front parting, downward the natural hairline until the ears. Then create four more braids at the head back, two of which are fishtails running from the corners behind ears toward the nape of the neck, the another two of which are regular braids with the remaining hair. Then rolled all those four braids together into a bun. It’s intricate. But it’s cool and a second-day hairstyle. And it isn’t limited to occasions. Do you find more perfect hairstyles in summer? Let’s have a try and enjoy our passionate summer time.